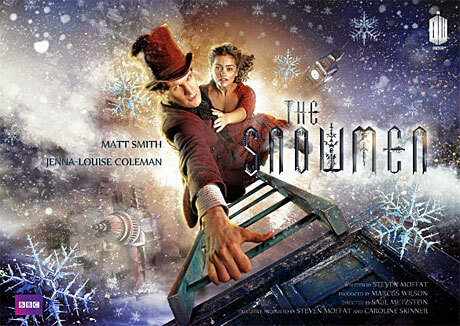 The latest full-length trailer for BBC AMERICA’s Doctor Who Christmas special “The Snowmen” was released today. 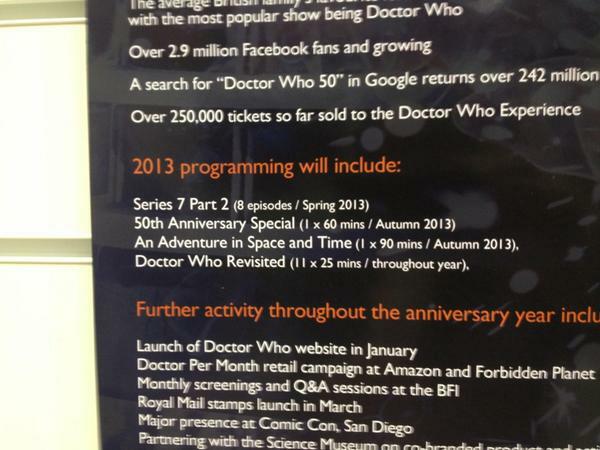 We also got confirmation that after this episode, the next one would be in April 2013. Ugh… so long. In the meantime, soak as much Doctor as you can. 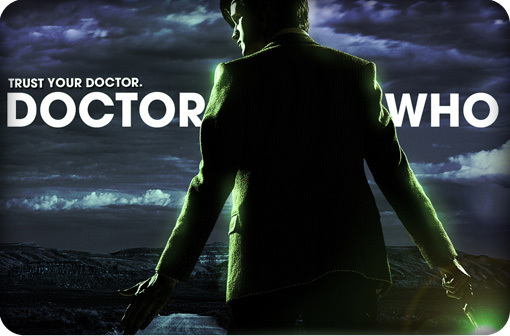 Doctor Who 2012 Christmas Special News! This weekend we got two great Who things – the Children In Need Christmas Prequel and the actual Christmas Special Trailer, both in excellent form! 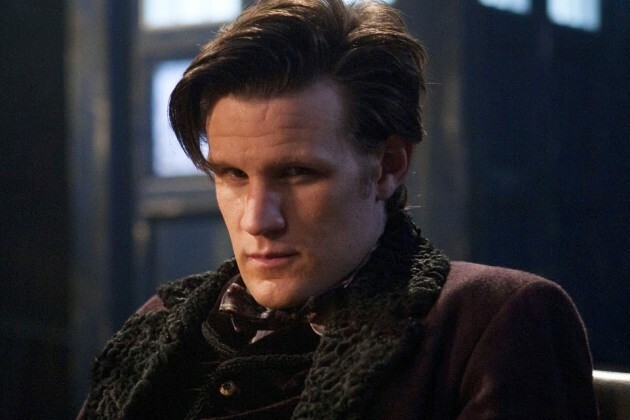 The episode will be called The Snowmen, here’s a newly released image of The Doctor looking very grumpy indeed. 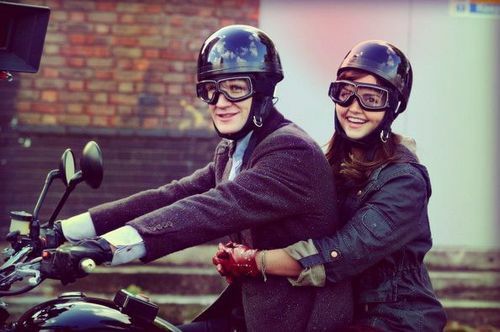 He’s wearing Amy’s glasses in the prequel. OMG my feels. 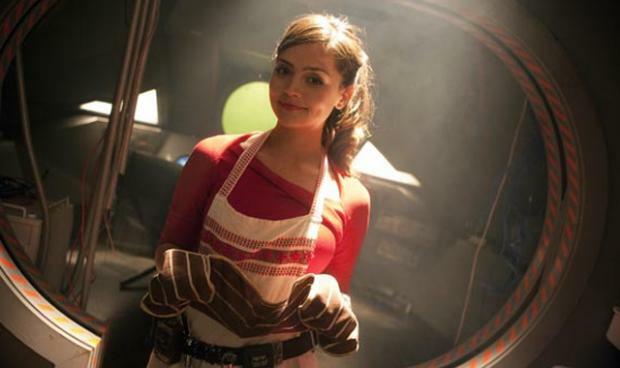 Is Clara actually Oswin? That couldn’t be, right? RIGHT? So, until Christmas Day then? There’s been a ton of news since my last Doctor Who post, so let’s get to it, eh? Possible *SPOILERS* ahead, so if you truly don’t want to know anything about the upcoming series, skip this post! So where to start… when last we left our heroes, we found out that Arthur Weasley Mark Williams will be on an episode this year. I can now confirm it will be Episode Two, for which the writer is Chris Chibnall. This episode will also star Rupert Graves, who you will most likely recognize from Sherlock on which he plays DI Lestrade. It will be part set in Ancient Egypt and features Queen Nefertiti, Rory’s dad, and robots. This episode, According to Doctor Who Magazine, will have one of the biggest sets ever constructed for the show. This will be a Dalek story, but with a bit of a spin, apparently. 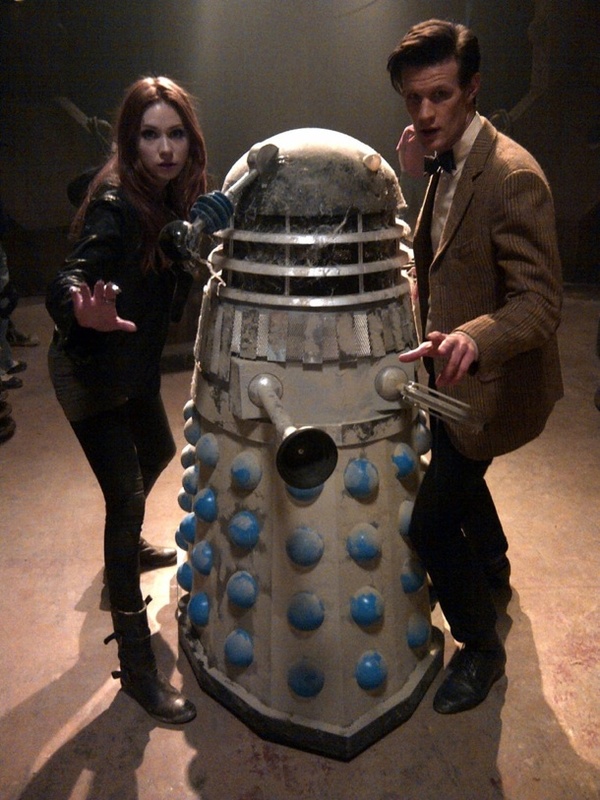 It will be featuring Daleks from many different eras of the show. Check out the pic below tweeted from Steven Moffat. Not really much to discuss here except that it is written by Chris Chibnall as well. In terms of other casting news for this episode, Mike McShane has revealed, via his Twitter account, that’s he currently filming Doctor Who and that he’s appearing in the fifth episode. His role is unconfirmed. And here is where we get our new companion (pictured below). 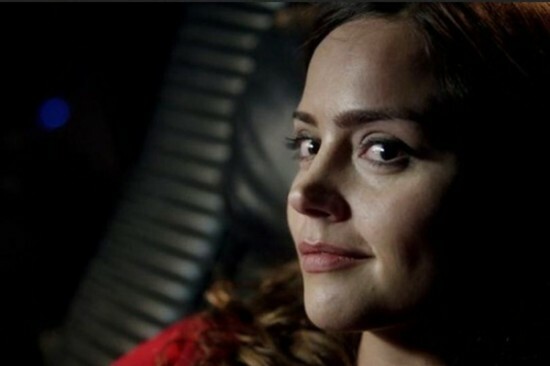 Welcome, Jenna-Louise Coleman! This episode is also written by Steven Moffat, who says this about this new time traveler, “The Doctor is going to meet someone very new in the very last place he could ever have expected…” I’m excited for the change, but she has huge shoes to fill in place of the Ponds. What? What? WHAT?! This cannot be a coincidence, although I’m surprised that the 2 of the 100 Whovians in the States live somewhere near me. (I thought the “My other car is a TARDIS’ bumper sticker on my car was already Whovian enough.) I think I now need to upgrade my Whovian Status with an “AL0NS-Y” plate. Last thing I want to share is actually a video my 10 year old Whovian son found on YouTube. 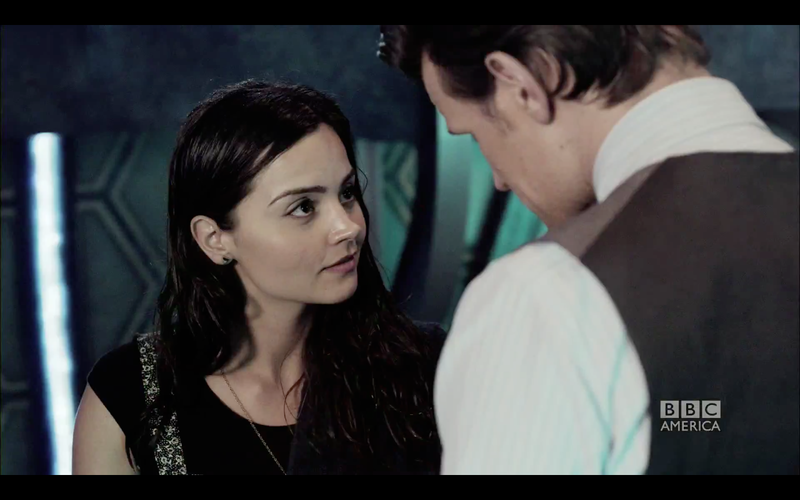 I loved Rose, I loved 10 and I love 11. 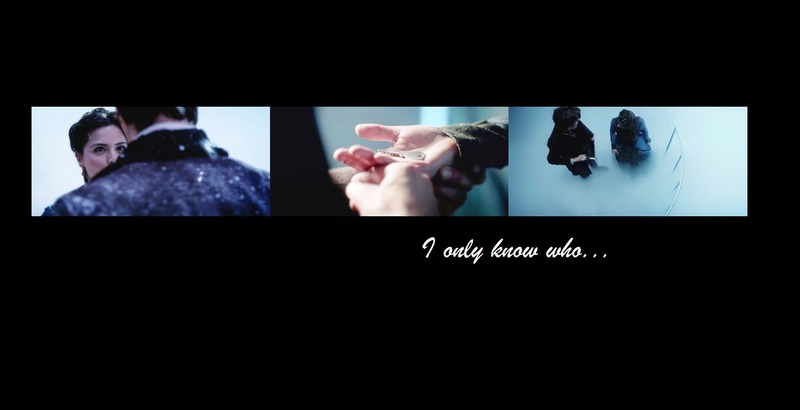 I just thought this was a beautiful way to remind the fans that nothing is ever forgotten in the Whoniverse. So, for all you shippers out there – enjoy this one! So what do you think of how Series 7 is shaping up so far? I’m curious for your opinions in the comments! !